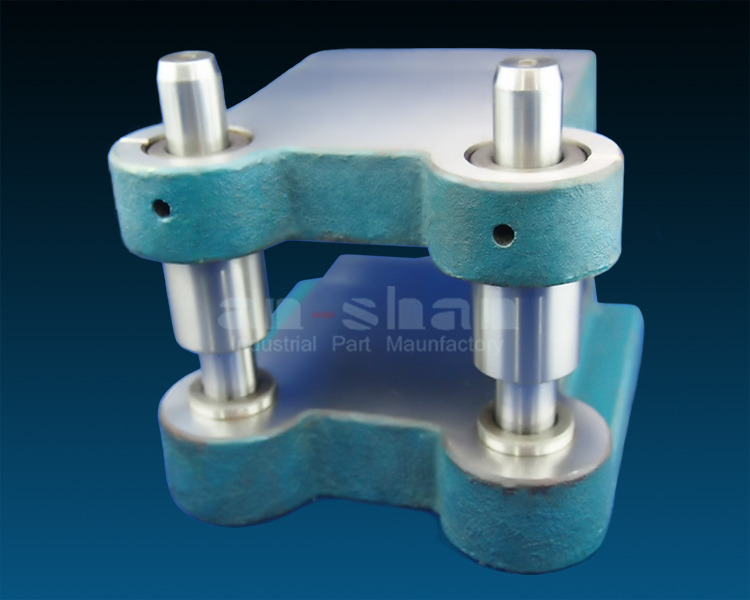 Zhongshan Pinji Mould Co., Ltd.
Zhongshan Pinji Mould Co., Ltd. (Anshan Mould Standard Parts Co., Ltd.) is a professional manufacturer of sheet metal die accessories and die base parts. 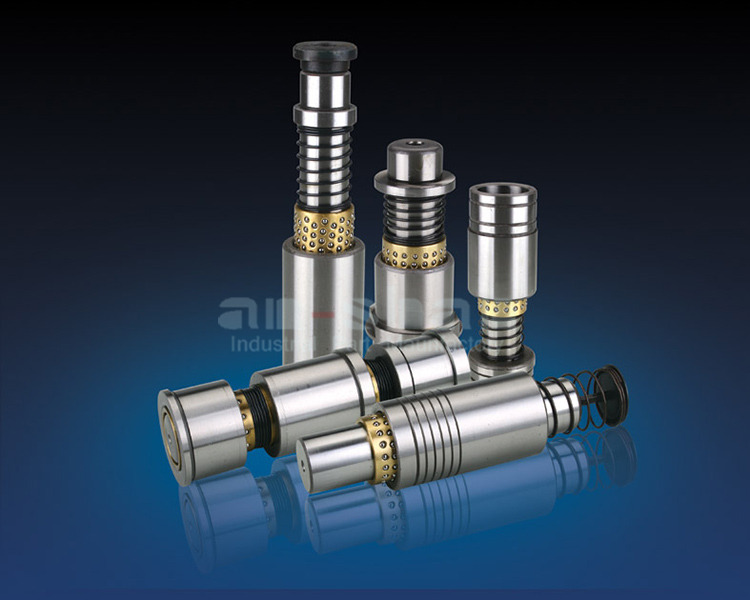 The company was founded in 1987. 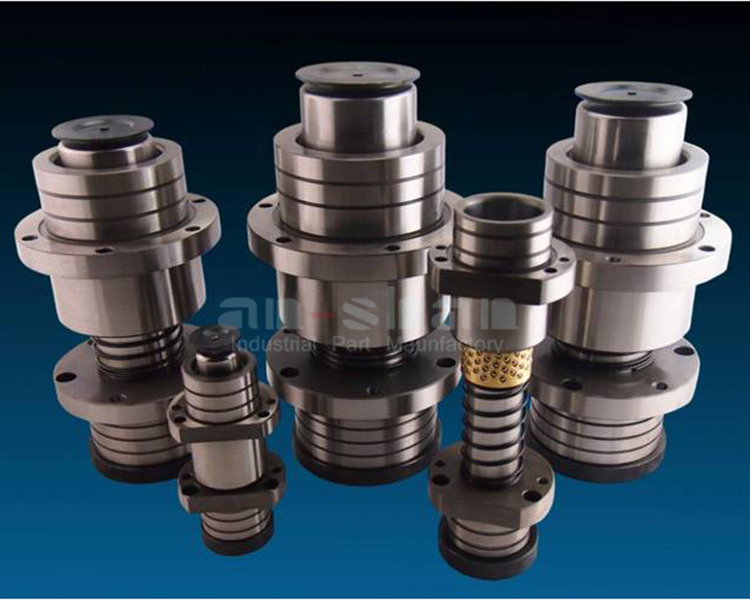 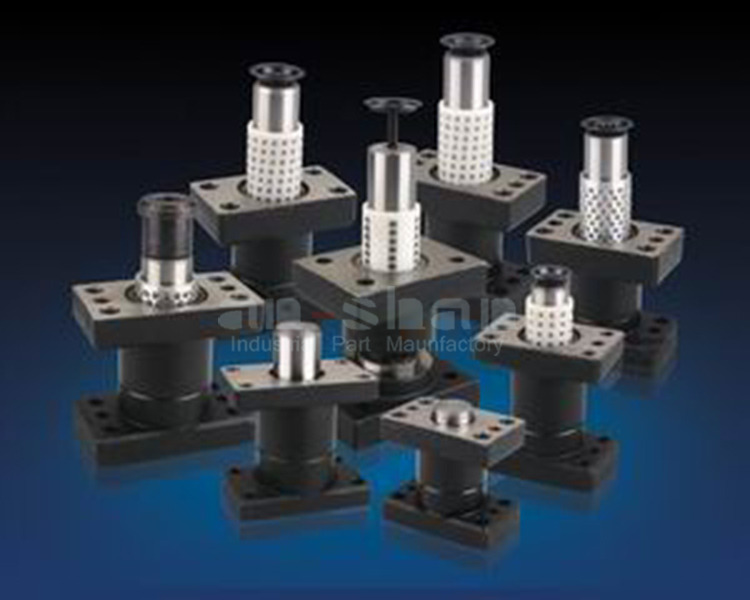 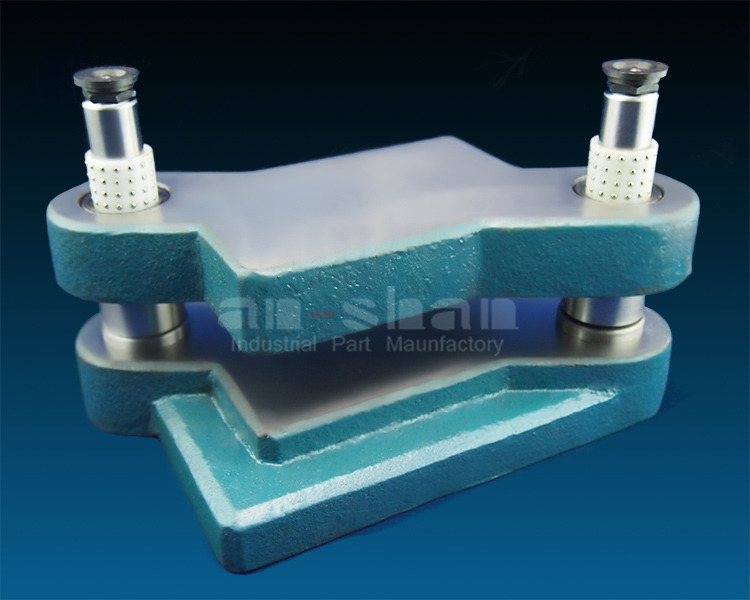 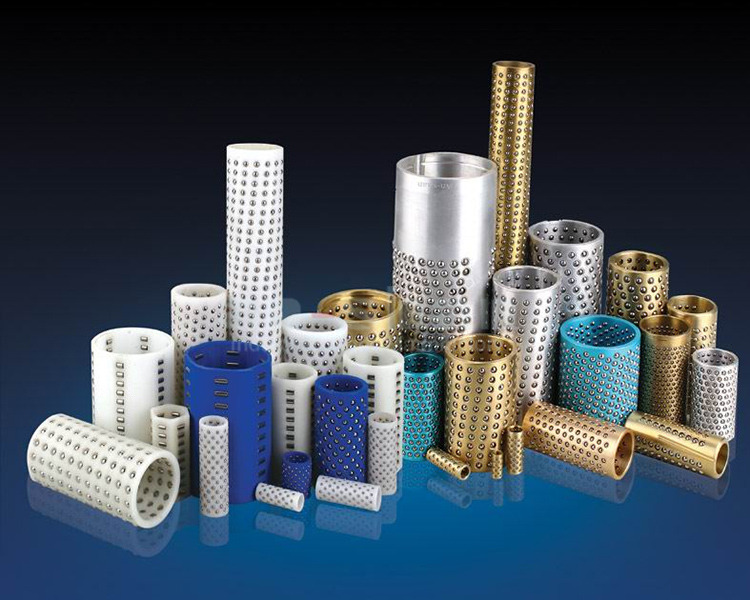 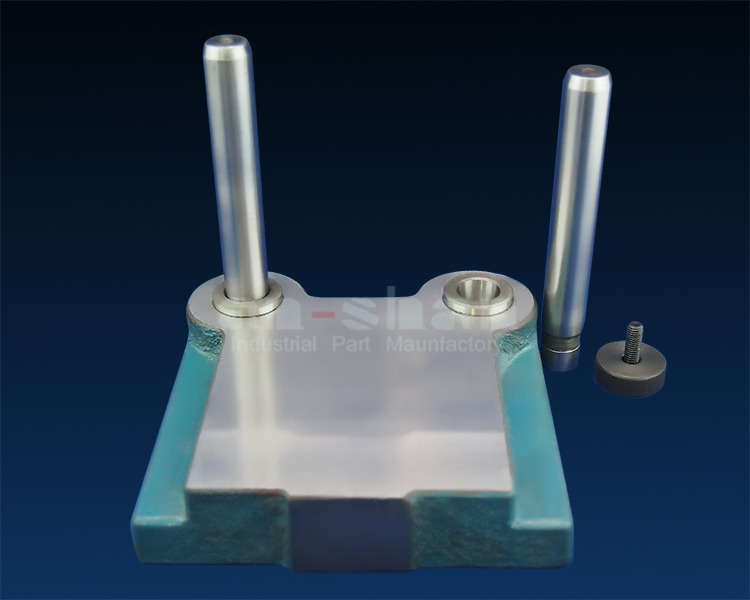 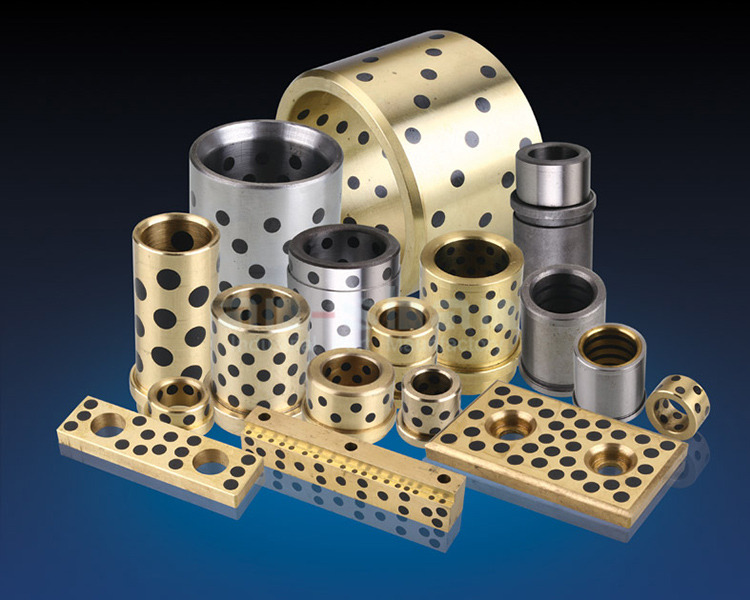 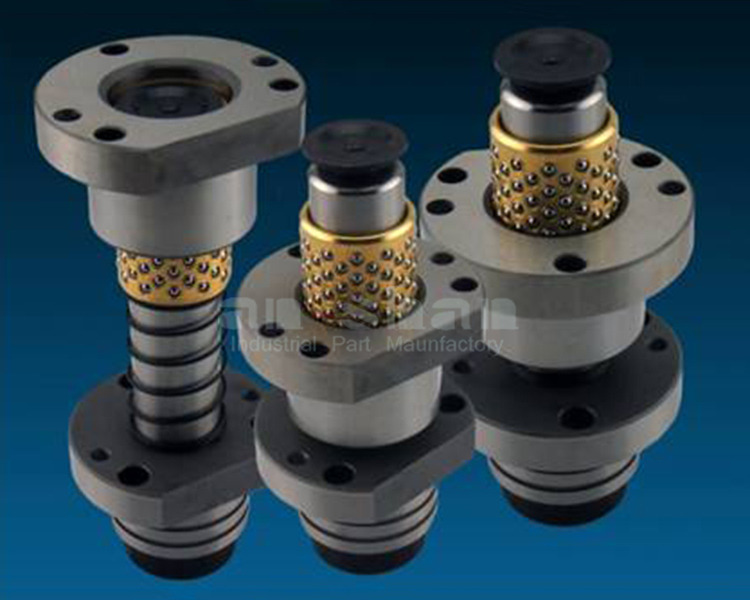 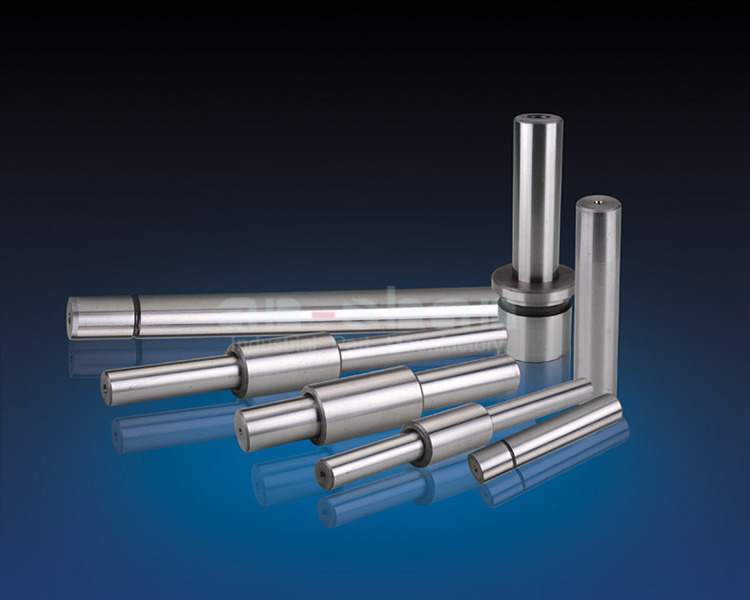 Specializing in the production of an-shan precision rolling, sliding guide pillar sets, motor die guide pillar sets, removable rolling slide pillar assembly of steel plate, cast iron mold frame, independent guide pillar, high precision. 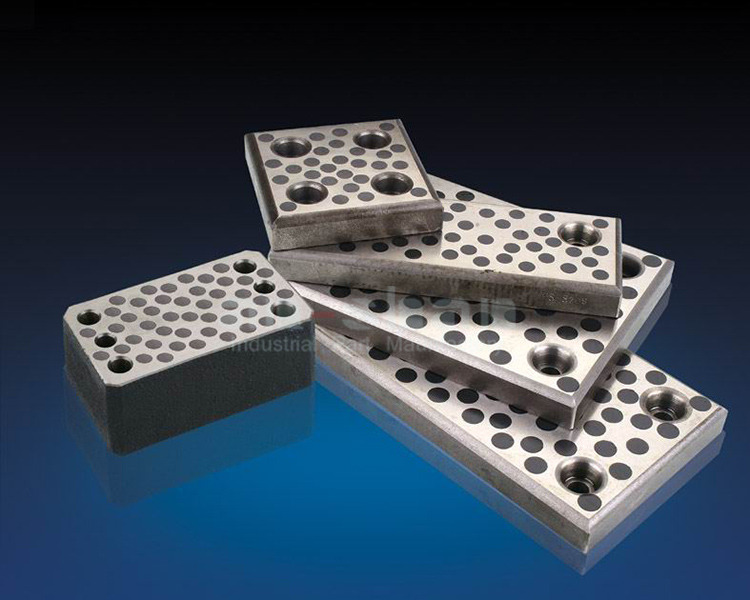 ·Castings produce precipitated pores, how to quickly find out the cause and solve it? 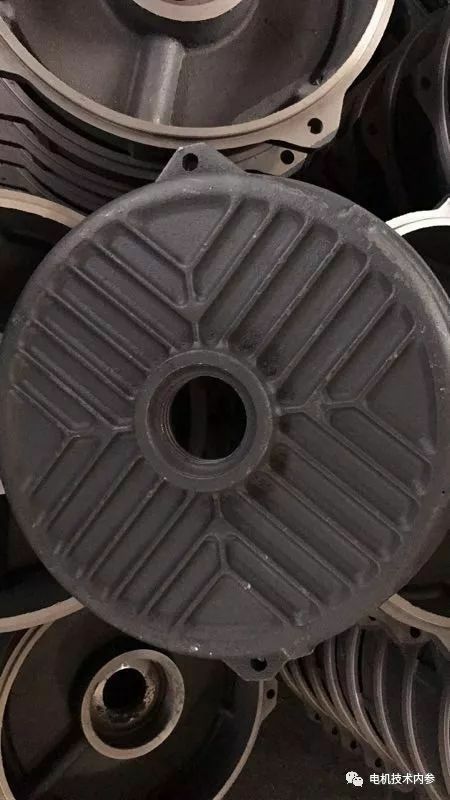 Since the fluidity of the cast alloys is different, the "minimum wall thickness" of the castings that can be cast by different cast alloys is different under the same sand casting conditions. 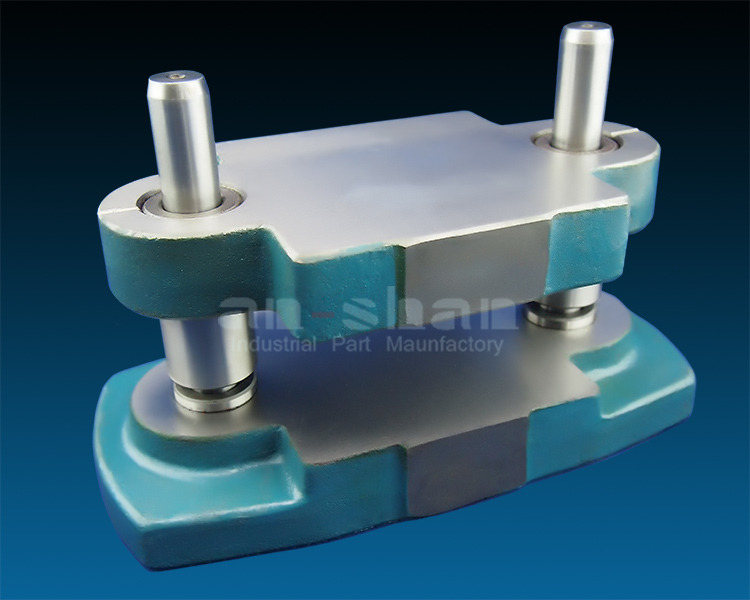 Copyright © 2019-2020 an-shan.com.cn All rights reserved.